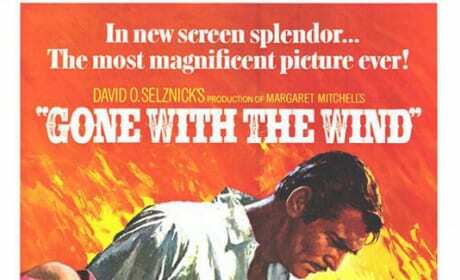 The poster for Gone with the Wind. 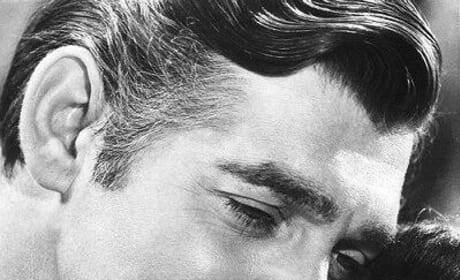 Clark Gable stars in the iconic movie. 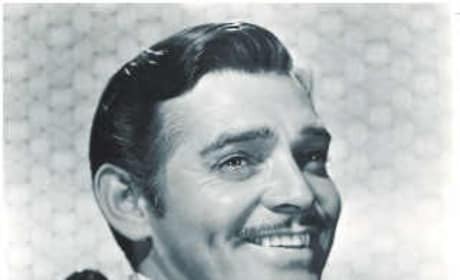 A still of Clark Gable from Gone with the Wind. He was awarded an Academy Award for Best Actor for the role. A photo from Gone with the Wind. These two are totally in love. 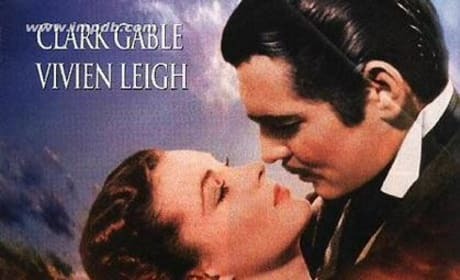 We hope it goes well for Rhett and Scarlett. 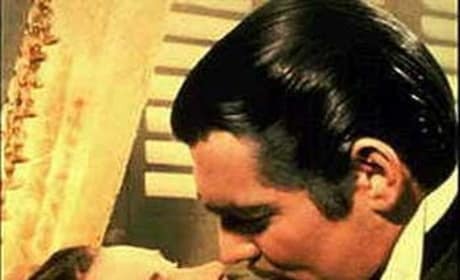 Rhett Butler and Scarlett O'Hara lay one on each other. And viewers soon. You're like the thief who isn't the least bit sorry he stole, but is terribly, terribly sorry he's going to jail. Mammy: Savannah would be better for ya. You just get in trouble in Atlanta. Mammy: You know what trouble I's talkin' 'bout. Mr. Ashley be comin' to Atlanta when he get's his leave, and you sattin' there waitin' for him, just like a spider.